Intel is executing fairly well for a company that doesn't have a leader, but this can’t go on forever. Initially, the betting money was on Murthy Renduchintala, head of Intel's client group, to lead the company, but that talk has faded. The problem now, according to analysts I spoke with, is the board can’t make up its mind and the best people aren’t in the running. “They are making CEO-level decisions on product mix and everything else. So why hasn’t Bob [Swan, CFO and acting CEO] been made CEO? He originally said he didn’t want it, but they haven’t found anyone else. The most obvious outside candidates said no,” said Jim McGregor, principal analyst at Tirias Research. 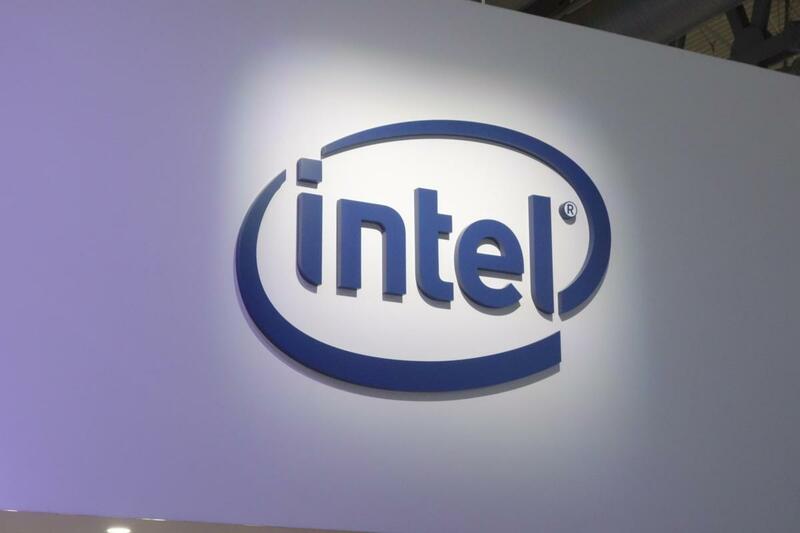 And Rob Enderle, principal analyst at The Enderle Group, says Intel's board is divided on what to do. “As I understand it, the board is split between going with Murthy and taking Intel in a Qualcomm-like direction, and the other half is saying, 'No, that would be stupid.' And [Krzanich] got rid of anyone who was a challenger to his job, so the bench is pretty much empty. That means going outside, and Intel is not a company that goes to outsiders well,” he said. Intel's recent announcements at CES show the company is doing fairly well without a captain at the helm and its stock is holding up surprisingly well, but it can’t go on like this. AMD is executing very well right now and stands to gain not just market share but user confidence, which is really what counts. One thing making the job hard is that Krzanich — who, by the way, has a new job as of November as CEO of CDK Global, a company that makes software for auto dealerships — really purged the company of potential successors. For its history, Intel always promoted from within, and every CEO has been a lifer whose only professional job was with Intel. Among the departed: Renee James, former head of software who now runs a semiconductor startup, Ampere Computing. Former CFO Stacy Smith left in 2018. Diane Bryant, the former head of the data center business, left to run Google’s Cloud business but has since left that gig. And Kirk Skaugen, former head of the PC group, now runs the data center group for Lenovo. All of those people could have been CEO, and all left under Krzanich. The obvious outsider choice remains Pat Gelsinger, but he is quite content as CEO of VMware and doesn’t want the job. After that, it seems Intel can’t get anyone. “Anyone qualified to run that company with the divisions it has wouldn’t touch it with a 10-foot pole,” said Enderle. Among the problems: Intel’s foray into discrete graphics is late and underfunded, R&D has been heavily cut, getting to 10nm manufacturing is years behind, and their lead in robotics has gone to Nvidia— like everything else. Intel reports earnings on January 24, and Bloomberg says the board wants to announce a CEO before then. McGregor and Enderle both lay the problem with Intel's board and say it needs to go as badly as Krzanich did. Enderle notes that of its nine members, Intel’s board of directors has only member with any microprocessor background: Tsu-Jae King Liu, and she’s an academic, a professor of Electrical Engineering and Computer Sciences at the University of California, Berkeley. There’s more finance types and people with medical backgrounds than chip people on the board. The two analysts can’t even agree on Swan.